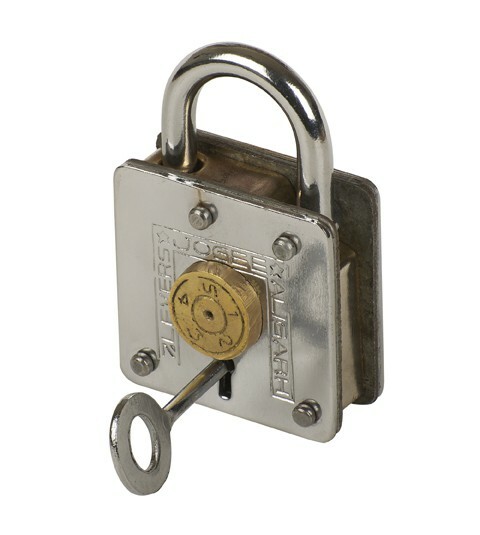 Puzzle locks - or ‘trick’ locks – cannot be opened like normal padlocks. A solution, or ‘trick’, needs to be found to crack the lock. Puzzle locks - or ‘trick’ locks – cannot be opened like normal padlocks. A solution, or ‘trick’, needs to be found to crack the lock. They have been made for many centuries and have foiled burglary attempts, kept secrets hidden away and helped escapologists baffle audiences. Over the years they have been some of the best and most popular puzzles ever invented. 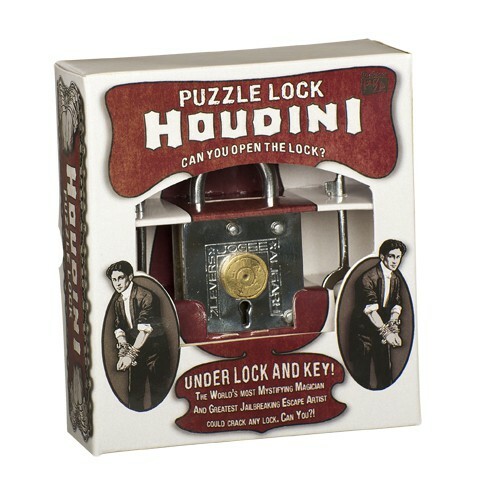 Houdini, the world’s most mystifying magician and greatest jailbreaking escape artist could crack any lock. Can you? !